For an evening cruise, week long vacations aboard Captain Chris's 47' sailing yacht, Moment, or trusting your boat to be delivered from point A to B, you will be safe and secure. USCG 50 Ton Masters licensed and American Sailing Association Instructor certified, Chris will deliver your boat soundly or make your day / evening / vacation enjoyable. Captain Chris grew up around boats, from a tiny sunfish on a lake early on to being a part of a Long Island Sound race program that sailed in the Newport to Bermuda Race in the mid 2000s. 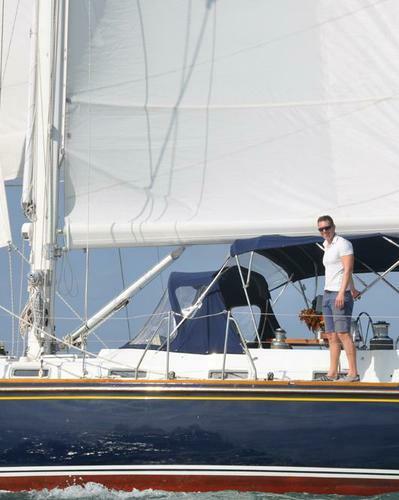 In 2009, Chris began captaining charters and fulfilling yacht deliveries in prime destinations such as New York Harbor, New England, the British Virgin Islands, Greece, and Mexico. 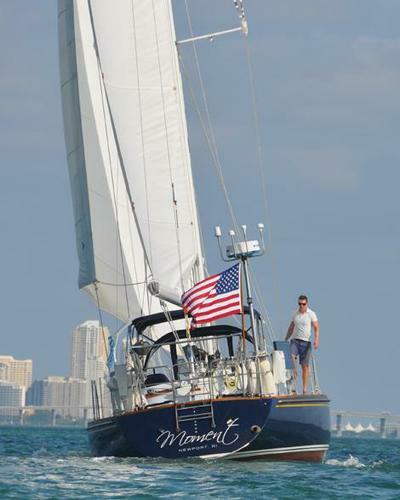 In 2013, Chris left New York for Annapolis to begin a refit on Moment, which is now traveling the East Coast and ready for you to step aboard and sail her, hire him for your vessel or to plan and captain a trip on a charter vessel.